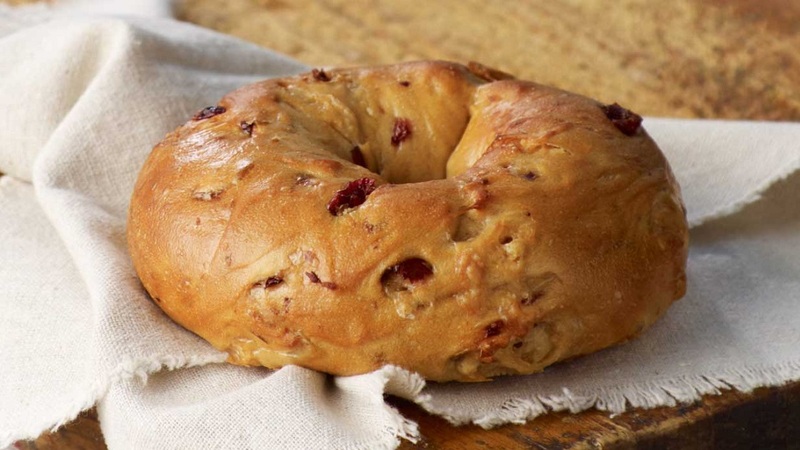 Do you enjoy a tasty bagel? If so, consider a promotion being run by Panera Bread where you can get a free bagel every day during the rest of December of 2018. Panera Bread has local locations in Jenkintown and in Willow Grove. If you’re interested, click here to go to the website of Panera Bread. 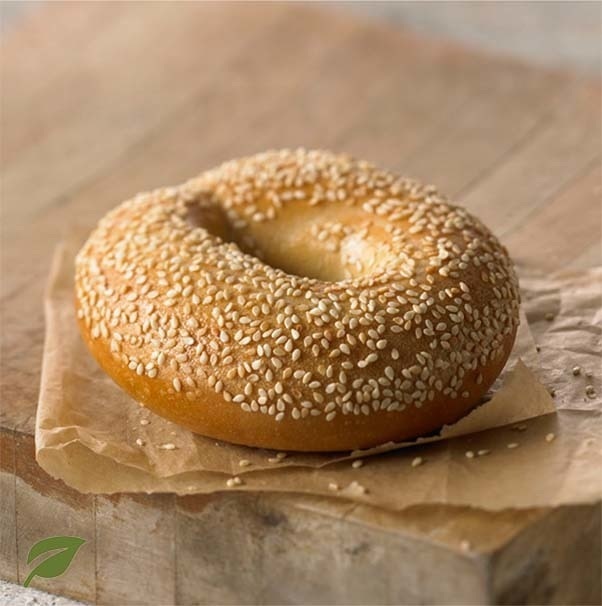 The photograph of bagels is provided courtesy of Panera Bread, 2018.